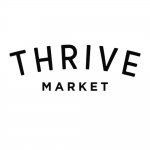 Shopping for wholesome food shouldn't derail your budget—and thanks to Thrive Market, now it doesn't have to. 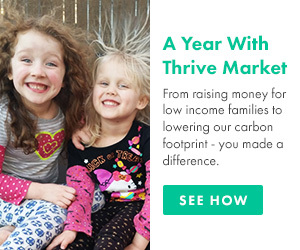 Every week, we'll show you how much you can save, whether you're looking for healthy snacks, green home cleaning products, and everything in between. 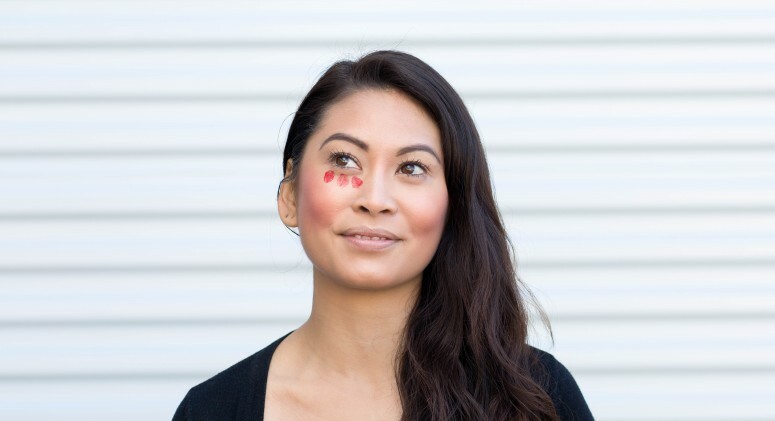 Because here, we think healthy food and home products should be accessible to everyone. This week, we look at how much you can save on backyard activities for kids. Spring has officially arrived, which means it’s the perfect time to shut off the TV, bust out the backyard games and projects, and get outside with the kids. Children are seeds of creativity, so let them express themselves by setting up an al fresco art studio in the yard. Let them get their hands dirty with finger paints and crayons—it might just result in some colorful masterpieces to hang on Grandma’s fridge. Animals, the beach, a superhero—you never know where little minds will go! Take it a step further and build a mini foosball table and enjoy a fun, portable game together. 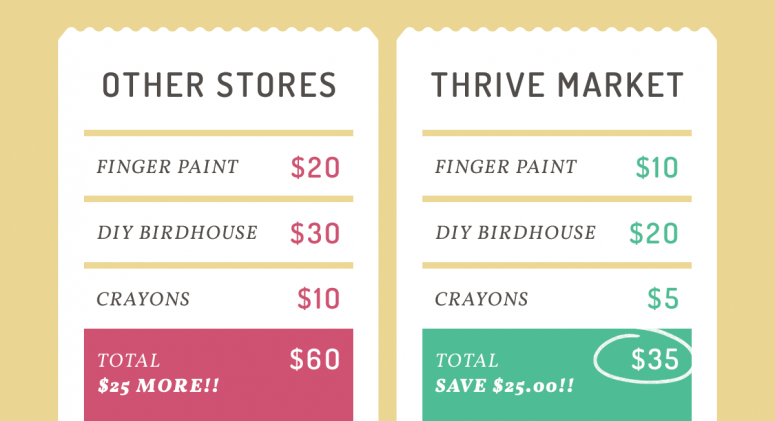 Get all of your kids’ entertainment needs for 25 to 50 percent off at Thrive Market!